Indonesian Defense Minister Ryamizard Ryachudu confirmed that 11 Su-35 fighters purchased from Russia would be equipped with complete weapons. As reported by ANTARA News, which refers to the Indonesian Minister of Defense's statement, a full stack of weapons was included in the agreement with respect to discounts offered by the Russians. According to him, the signing of a contract worth 16 trillion. Rupiah ($ 1.175 billion) is expected in November this year. The Minister did not disclose the list of weapons provided. As widely reported by the media about a statement from the Indonesian Ministry of Defense and the Indonesian Ministry of Trade, which stated that Indonesia would pay 1.14 billion dollars for 11 Russian Sukloi Su-35 fighters. 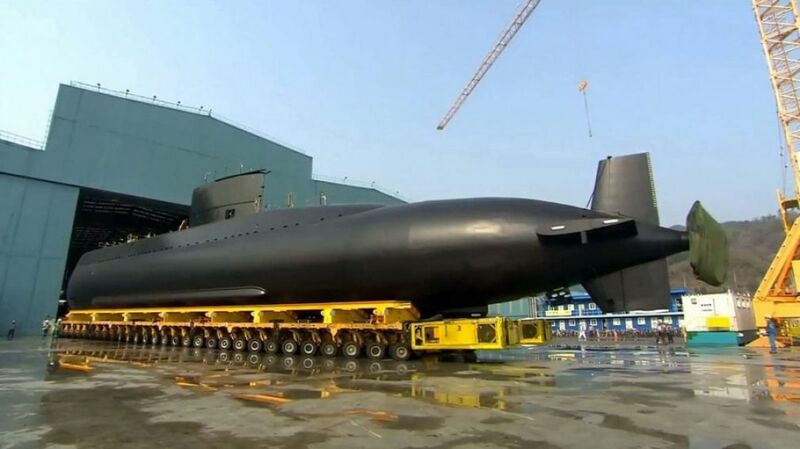 According to the statement, half of the contract - $ 570 million - will be paid by commodity shipping. The aircraft will be sent gradually to Indonesia from 2019. Sukhoi is a 4 ++ generation heavyweight fighter, and open sources claim that there are several features used for the 5th gen warplane. 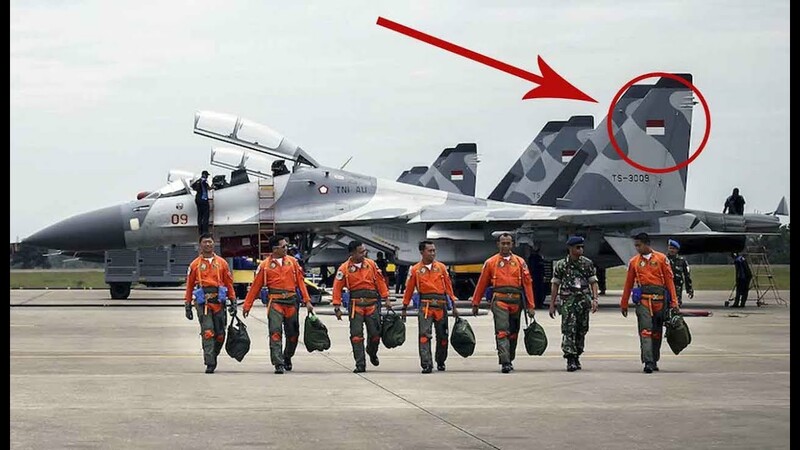 The Indonesian Air Force also operates other types of Sukhoi, the Su-27 and Su 30. If the contract has been signed according to the plan, Indonesia will become the first ASEAN country to use this aircraft. Last week, the Secretary of the Russian Security Council Patrusev in his meeting with Coordinating Minister for Political, Legal and Security Affairs Luhut Binsar Panjdaitan at the office in the Coordinating Ministry for Politics, Law and Security, Jakarta, offered a number of the country's main weapons systems (alutsisita) defense system tools to Indonesia. 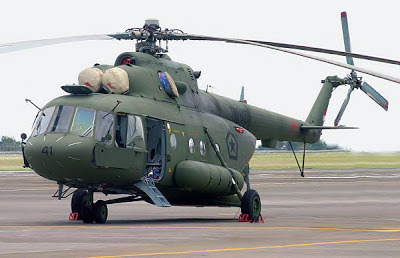 In addition to the Su-35, the Red Bear State offered submarines and Mi-17 helicopters. At that time Luhut told Russia that the sale and purchase of defense equipment between the two countries was accompanied by technology transfer. He submitted the matter of purchasing the defense equipment to Ryamizard as the Defense Minister.